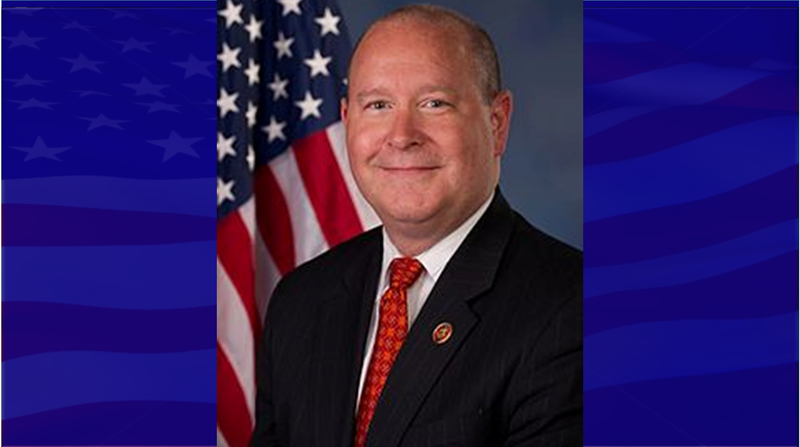 JASPER -- Republican congressman Larry Bucshon will be holding office hours in Dubois County this month. It will be in the mayor’s conference room at City Hall in Jasper. Appointments will be scheduled in 15 minute increments on a first come, first served basis. Appointments will be scheduled in 15 minute increments on a first come, first served basis and can be arranged by emailing scheduling.bucshon@mail.house.gov or calling my office at 202-225-4636. If all the meeting times have been filled by the time you respond, the congressman's office will alert you the next time he hosts a round of office hours in the county.